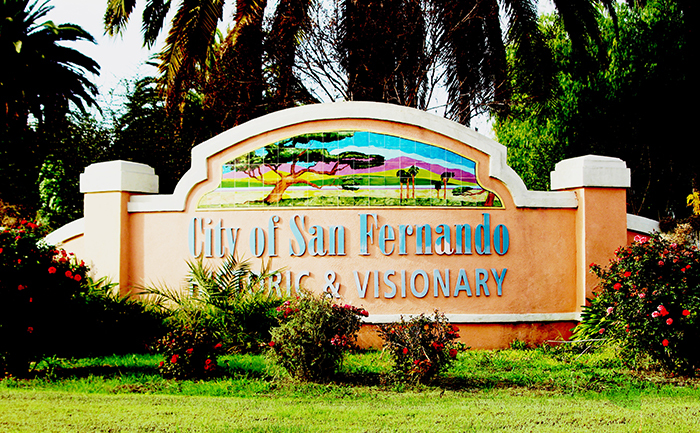 Due to vacant positions in the planning division, the City of San Fernando needed relief from its heavy and rapidly growing workload. 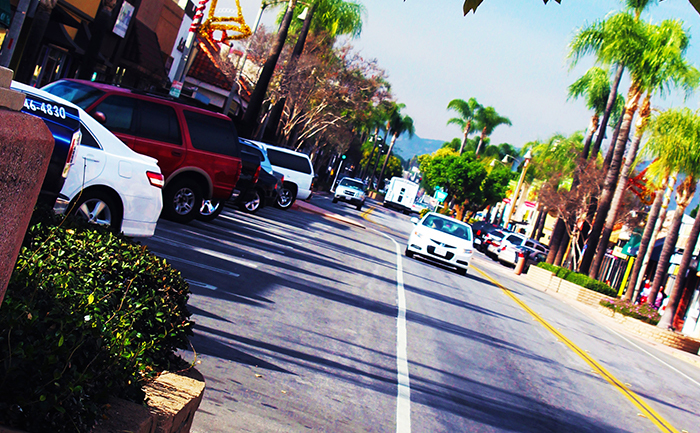 Rather than bearing the heavy acquisition costs and time of sourcing a qualified individual, the City chose EBA to manage and perform all of the duties of an in house assistant planner, from advising and assisting the general public with planning and zoning inquiries; to calculating permit fees and issuing permits for commercial signs, commercial business occupancy permits, and home occupancy permits. EBA also reviewed and processed various land use application submittals; reviewed plans and blue prints for compliance with development standards; coordinated approval of plans with other city departments and regulatory agencies; and performed inspections for projects to ensure compliance with City policies, ordinances and codes. 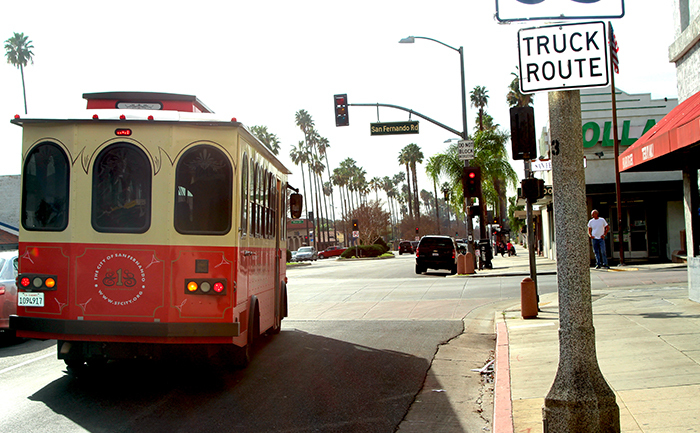 EBA’s successful performance in this role has led to multiple contracts with the City for additional services.